Mosionzik v Dementiev, USSR 1976. 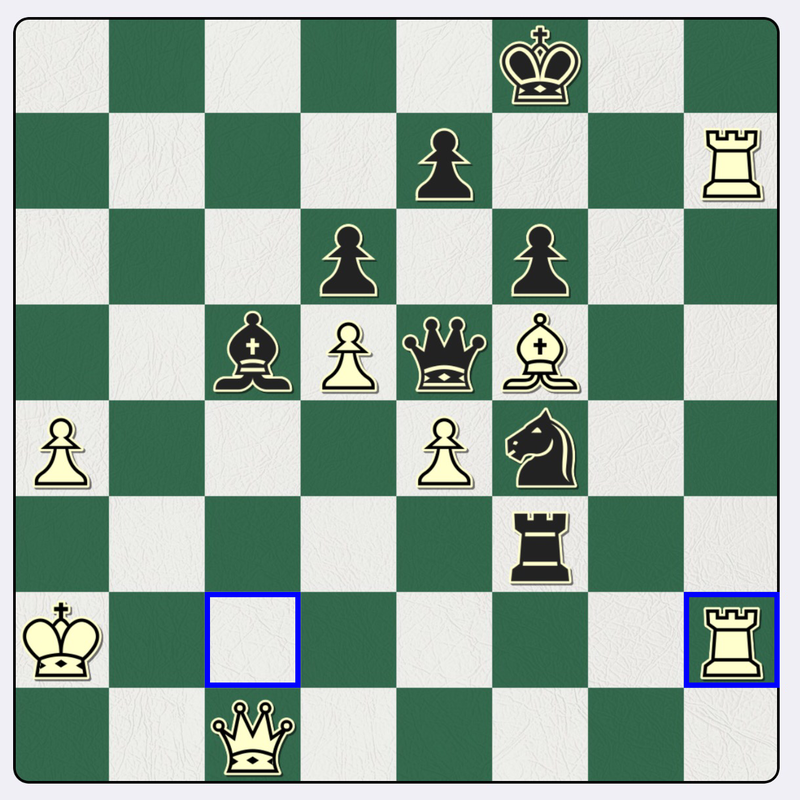 The obvious moves are 1 Rh7+ and 2 Rch2: and indeed they win, mate in 10: by Black prolonging things by giving his pieces away. So, that’s the solution, but I was surprised when checking the book to see 1 Qg1!! 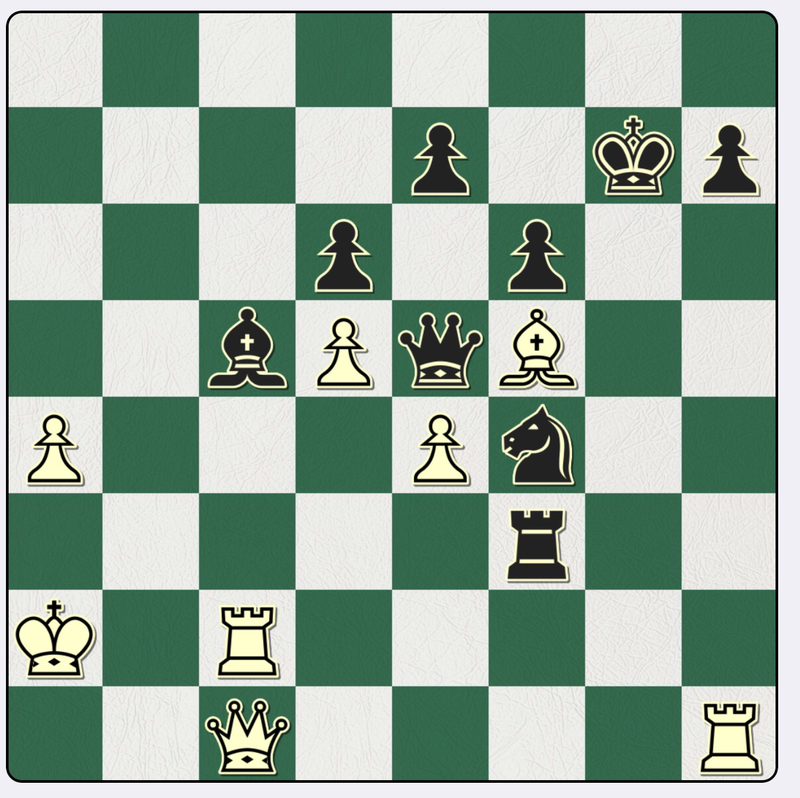 (the book’s exclams): alas, Black isn’t forced to take, and after 1…Kf8! it is level after 2 Rc5 dc 3 Rh7 due to 3…Ra3+ and perpetual. Or if 3 Qc5 h5 and the game goes on.